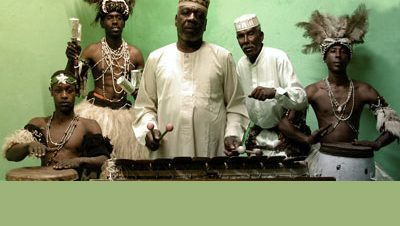 Head to El Dammah Theater for Free Arts for a unique night of mystical Sudanese and Nubian rhythms, as Rango return for another mesmerising performance. 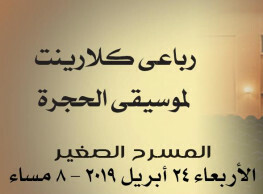 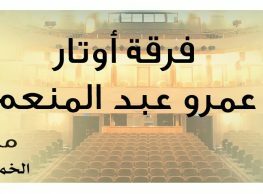 Tickets are 40LE at the door. 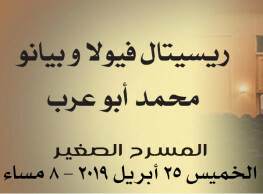 For reservations, call 01008954902.